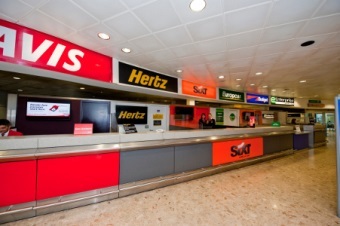 If you are planning a vacation or a business trip to Glasgow, UK, it will be useful to read a Car Rental Glasgow Airport Review below that will provide you with interesting information regarding car rental companies, their fuel policy, their locations and the best offers for you! Visit the largest city in Scotland, and one of the largest in the United Kingdom – Glasgow. Here you can find many interesting and old places like Glasgow Central Mosque, Scottish Opera, Scottish Ballet, National Theatre of Scotland, Royal Scottish National Orchestra, BBC Scottish Symphony Orchestra and Scottish Youth Theatre. 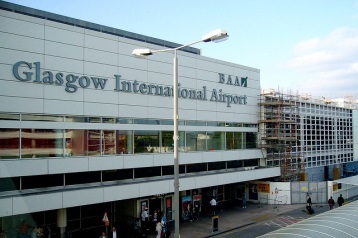 How to get to Glasgow Airport? 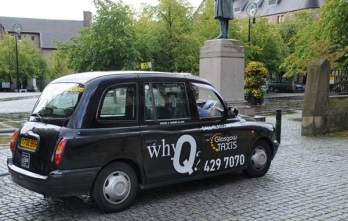 What is better to use: Taxi or Car rental in Glasgow? 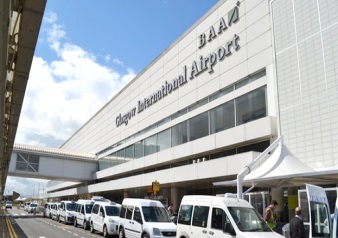 You will pay for Taxi service from the airport to the center (12,4 km) near £ 15.20. We made it easy to rent a car inside the airport. Go to the rental desk and select the best car for you. Right cars offers cars from 15$ per day. Easirent, Enterprise, Green motion, Avis, Budget, have wide choice of cars with unlimited mileage. Alamo, Budget, Enterprise, Europcar, Interrent, Green motion have cars with manual transmission, Europcar has the cheapest price for Luxury cars, Budget offers first additional driver for free, cars with GPS from Europcar is plus 10 GBP per day, Europcar has the cheapest price for Suv type – 53$ per day. The cheapest prices begin with 30$ per day. Economy, Mini, Compact, Standard - Fiat 500 (26$), Ford Fiesta (30$), Ford Focus (44$), Volkswagen Golf TDI (51$), Skoda Octavia (61$), Volkswagen Passat Automatic (83$), Audi A4 (108$), Mercedes A220 (266$) per day. Full size, Van and Minivan type - Opel Zafira 5+2 seater (73$), Volvo V70 Estate (73$), Volkswagen Sharan 7 Seater (82$), Mercedes C Class Etate (202$), Opel Vivaro 9 Seater (248$), BMW 525D Sport (408$), Mercedes CLS (448$). Suv type like Volkswagen Tiguan (122$), BMW X1 Automatic (145$), Nissan X Trail (149$), Land Rover Freelander (161$), Range Rover Sport (261$), Volkswagen Touareg (421$), Mercedes ML 320 (488$). Luxury, Premium, types - Mercedes E Class Automatic (147$), BMW 640i Gran Coupe (272$), Mercedes E Class (300$), Volvo XC90 (359$), Audi TT Coupe (433$), Audi A8 Automatic (496$), Mercedes S320 CDI Saloon (596$). Pick up full, return full – it is the option which allows you to get the car with full tank and to return you must with full tank too. Otherwise you will pay extra. For 1L of gasoline you will pay 126.7p. In Glasgow Central Railway Alamo has cars for the lowest price only 29$. 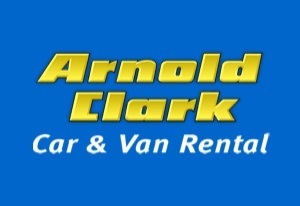 Arnold and Clark offers a wide range of Standard type of cars. 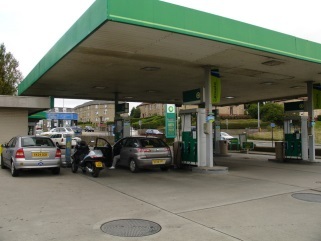 In Glasgow Europcar has a lowest price for Mini type. Avis has a big choice of cars with unlimited mileage. In Glasgow – South Arnold and Clark has cars with GPS. Rentalcars24h.com wishes you to spend a great time in Glasgow! RentalCars24h.com offers you reliable car rental Glasgow - Airport - International services that will help you to feel free and independent when moving around the town. 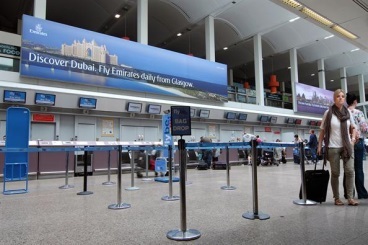 Providing best online prices for car hire Glasgow - Airport - International services, RentalCars24h.com allows you to save money each time when you rent a car in Glasgow - Airport - International.